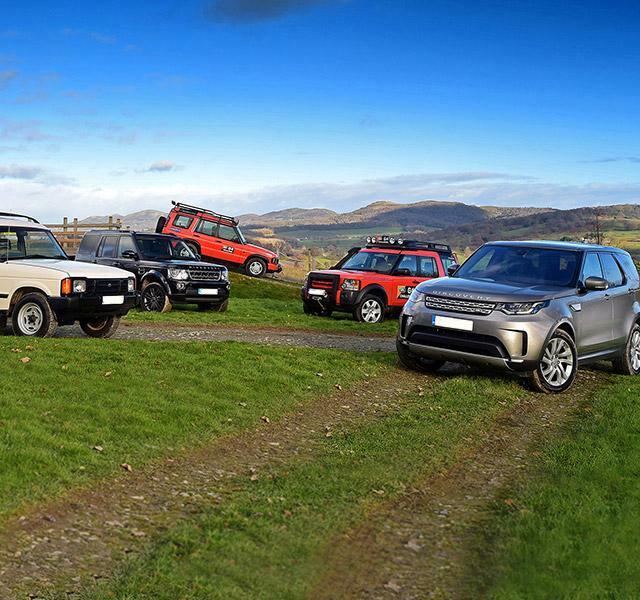 Our team of experienced technicians and mechanics are experts in Land Rovers, working on all aspects of repair, maintenance and servicing. 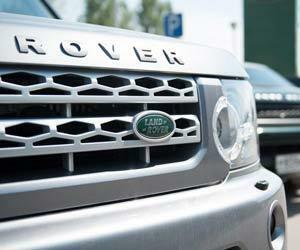 We have many years' experience working with Land Rovers. 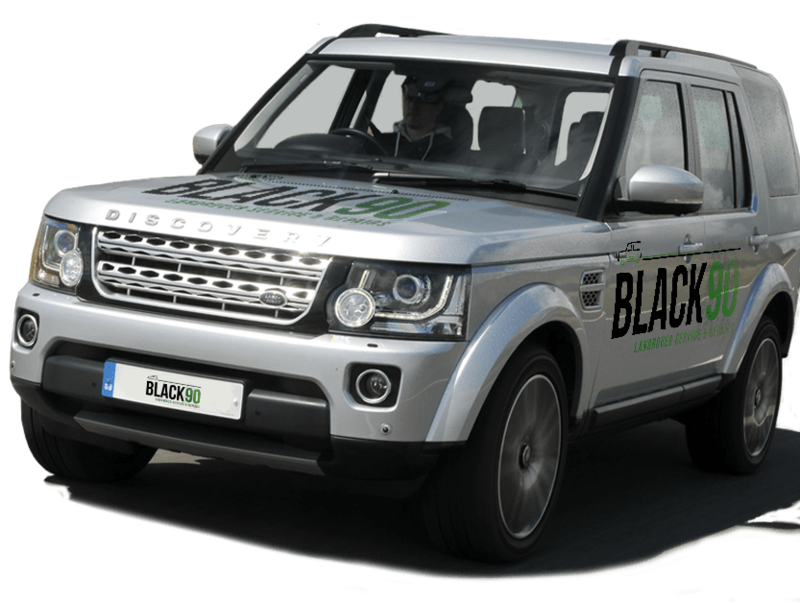 You can rest assured your vehicle is in safe hands with Black 90. 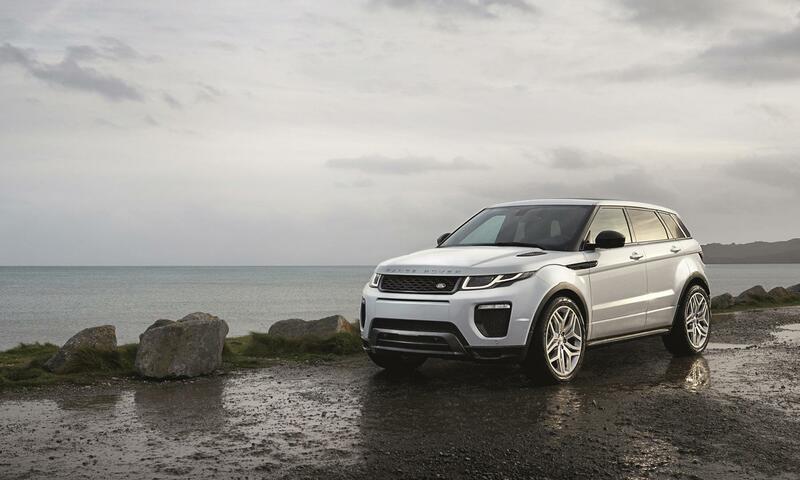 If your vehicle has a fault but you're not sure where the problem lies, our expert team can identify and repair any faults with your Land Rover. 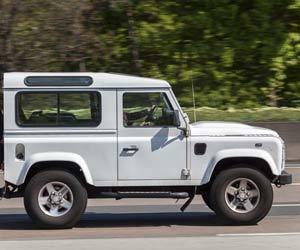 Our expert team have many years' experience working with and repairing Land Rovers. Contact us today to book any of our services. 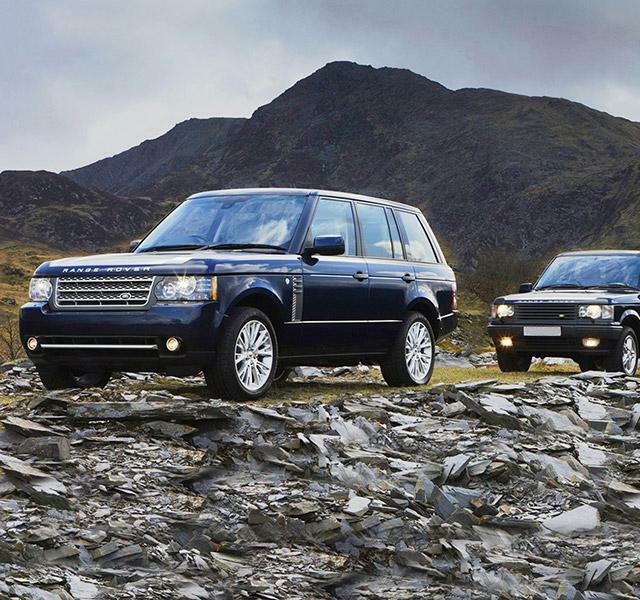 With over 10 years' experience in the industry, we're passionate about Land Rovers. 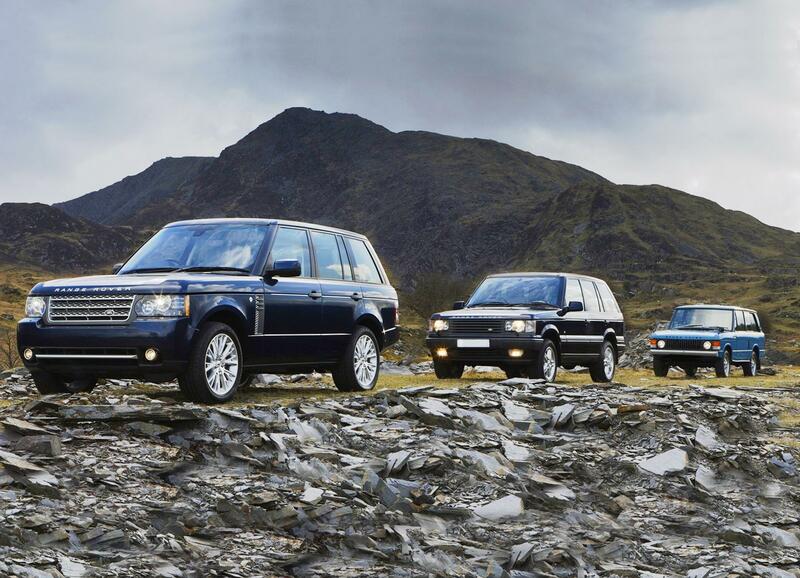 Since starting the business in 2007, we have grown into the area's leading independent Land Rover specialists. 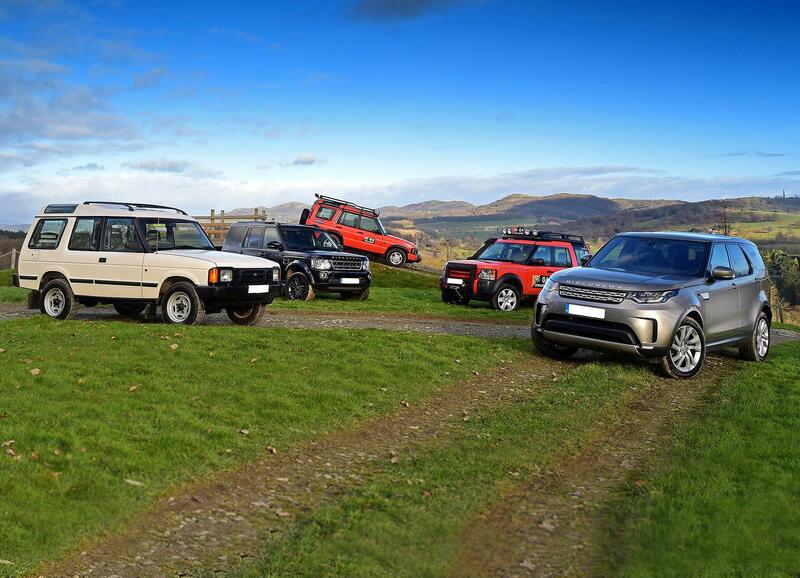 We have a dedicated team for whom Land Rovers are not just a job, but a way of life. 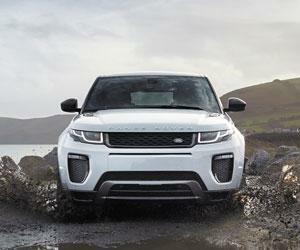 If you share our passion for all things Land Rover, you are in the right place! 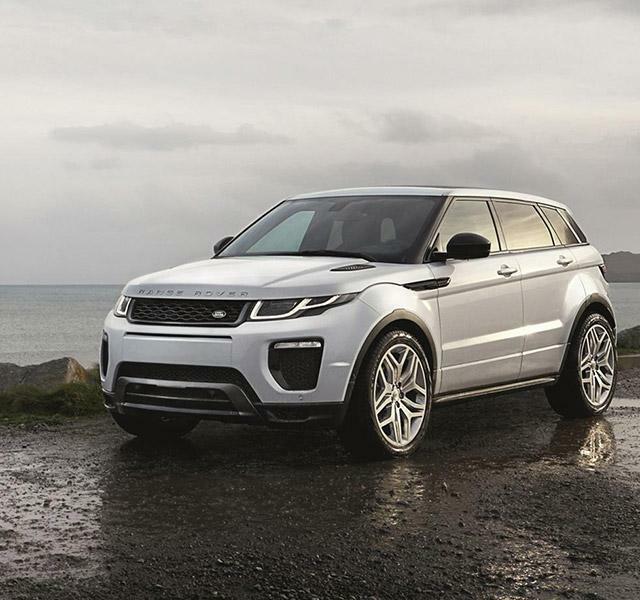 We understand the connection you have with your special vehicle and we apply the care and attention that you should expect, regardless of the age or model. 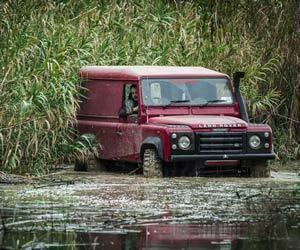 In our world, every Land Rover matters! We value our customers, which is why we want to give you this special discount towards your next visit. To redeem your FREE MOT with service, please download, print & present this voucher. Our expert team can find any fault with your vehicle and carry out any repairs, ensuring your vehicle remains safe and runs at its best. 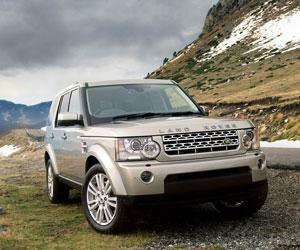 Lots of satisfied clients return to our independent Land Rover garage to get preventative maintenance or get help from our skilled car mechanics! We guarantee the quality of the work performed. Our team of expert technicians work hard to solve any problem quickly and efficiently. I wouldn’t trust anyone else with my Defender. Brilliant service from knowledgeable fellas. 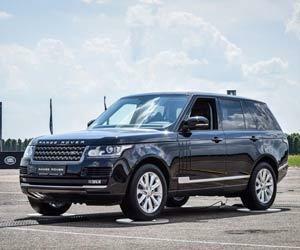 Highly recommended in the Land Rover community. Recommended by a friend. Very helpful. Literally went the extra mile to help me! The problem was sorted out quickly and without fuss. Now I know where they are my Disco will be looked after by them. Thanks! Excellent service. The issue with my car was diagnosed quickly and they were able to fix the problem there and then. The cost was reasonable and I would highly recommend them. I can not recommend Rob & Black 90 enough. Had some repairs on my Discovery 3, the handbrake had seized. A quick, reliable service, cost less than I had paid at a different garage. I’ll never take my car anywhere else again!